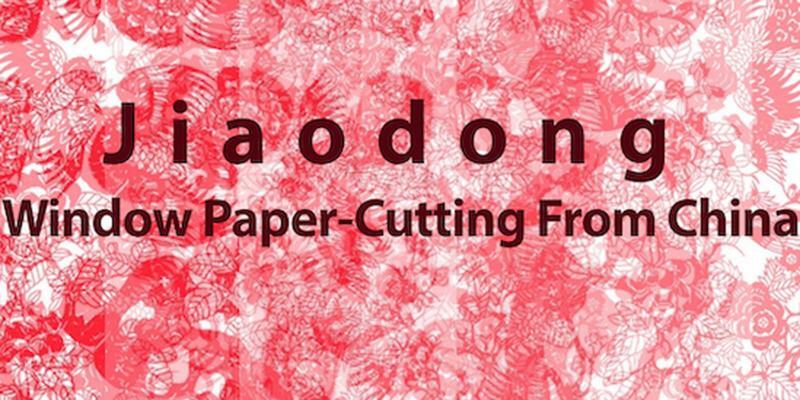 The School of Design is privileged to be hosting a Jiaodong window paper-cutting from China in collaboration with the Yantai Cultural and Tourism Bureau and Yantai Art Museum, China. 40 works of Jiaodong folk window paper-cutting will be showcased. Paper-cutting from this area is distinct from other Chinese paper-cutting as it has a very strong focus on narrative. These paper-cuts chronicle historical episodes as well as local folklore, myths and legends. As the art form originated from the coast there are some distinct regional features and works often depict maritime or farming scenes. 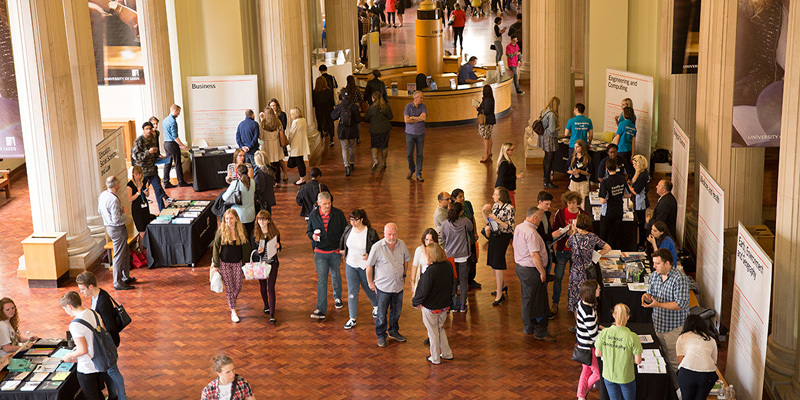 The exhibition will be held in the foyer gallery in the School of Design.